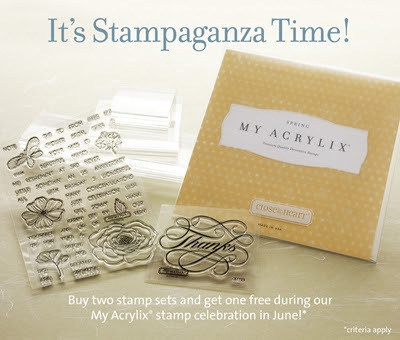 Last Call for Stampaganza & Mystery Hostess Rewards! Can you believe that we only have a week left in June? Seriously! I just got out of school, how is it that summer is 1/3 over? A Little Thanks D1444 <== I love this set and hope it doesn't retire! Say it in Style D1283 <== I use this set all the time and hope it doesn't retire! 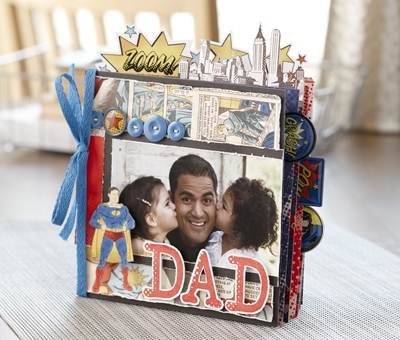 I am absolutely loving the new paper packs, stamps, and embellishments from the new Idea Book. 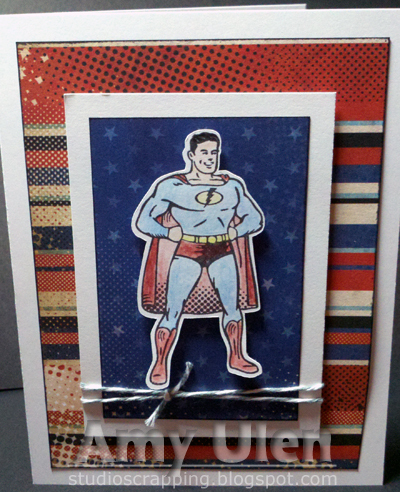 Here is a quick sneak peek at a card I created for a swap. 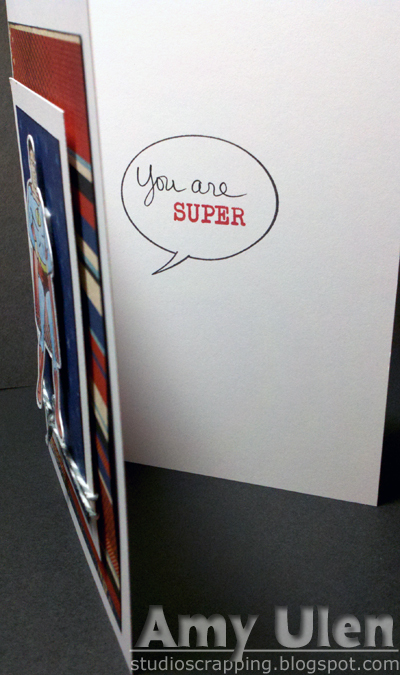 The new Idea Book goes live February 1, so contact me if want in on all this crafty goodness! There are a million things I could be doing right now to be productive and take advantage of my second snow day. Instead, I’m playing with Photoshop and turning my husband into a comic character! 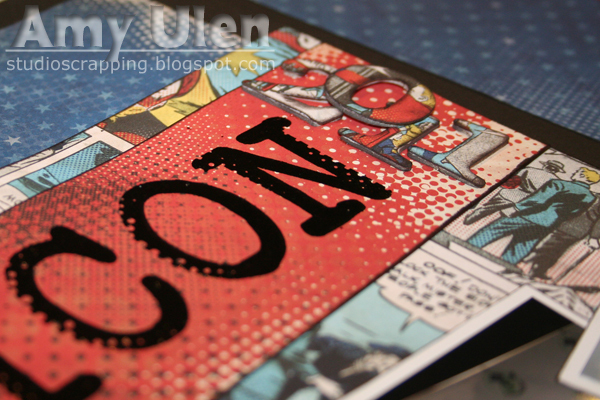 I followed this great step-by-step Comic Book Photo Effect tutorial. It includes downloads and links to recreate the photo in the tutorial. I used my own photo and downloaded some fun comic fonts from DaFont.com. So, you may be wondering what in the world prompted me to create my own comic book photos. The answer is the new Superhero kit that is about to be released in the Spring/Summer 2012 Idea Book! It is awesome! 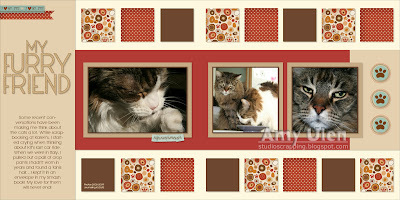 Here is a quick sneak peek at one of the projects the CTMH artists made with this fun kit. Don’t forget that this kit, along with all the new papers, will be released on Studio J on February 1st as soon as the new Idea Book is available to customers. If you would like a copy of the Idea Book, let me know. There is so much going on with Close To My Heart this month, I’ll try to keep up! 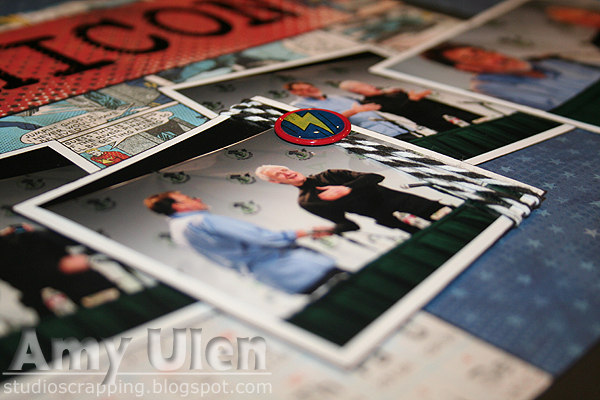 The biggest thing you want to keep in mind is that this is the last month for the Autumn/Winter 2011 Idea Book. 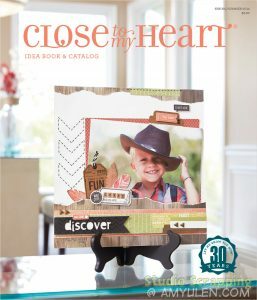 As excited as we all are about a new Idea Book launching February 1st, that means a lot of our favorite papers, embellishments and stamps are retiring as of January 31, 2012. This is your absolute last chance to get these items, so place your order right away. I want to give a special shout-out to CTMH consultants Kathleen Stoppelmoor, Cassandra Bennett, and Tamytha Jenkins for compiling this list and sharing it so freely. 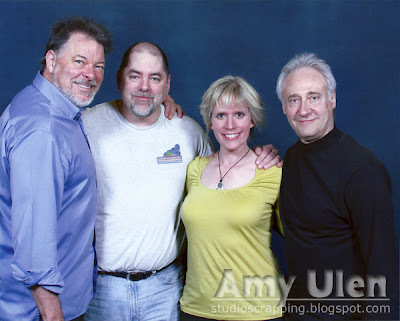 If you have ever thought about becoming a consultant, I highly recommend it…this is a friendly group of papercrafters! 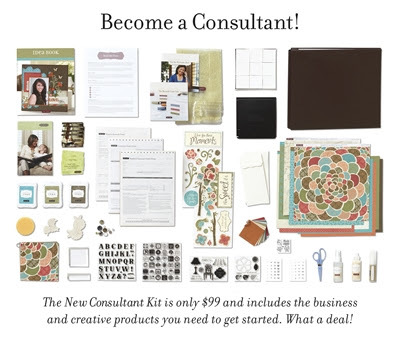 Here is a photo of the new consultant kit with some product sneak peeks…shh…it’ll be our little secret! Okay, so if you don’t become a consultant, you at least need to purchase $25 out of the current Idea Book so that you can take part in the Rock the Block special. 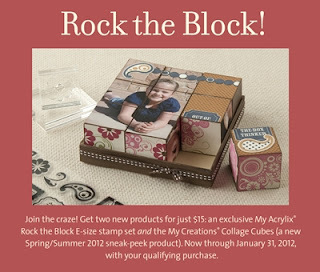 With your qualifying purchase, you get the Collage Cubes and an exclusive E-size stamp set for $15…that is a $30 savings over retail! With all the awesome retiring items listed below, I’m sure you are going to find something you want. Don’t forget that with a $50 purchase, you get the Stamp of the Month for only $5.